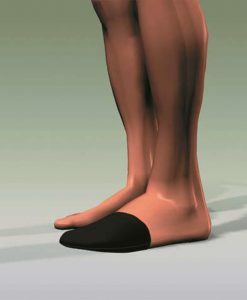 Provides good stability to the ankle where there is a known weakness or ligament damage and help in the prevention of strains. 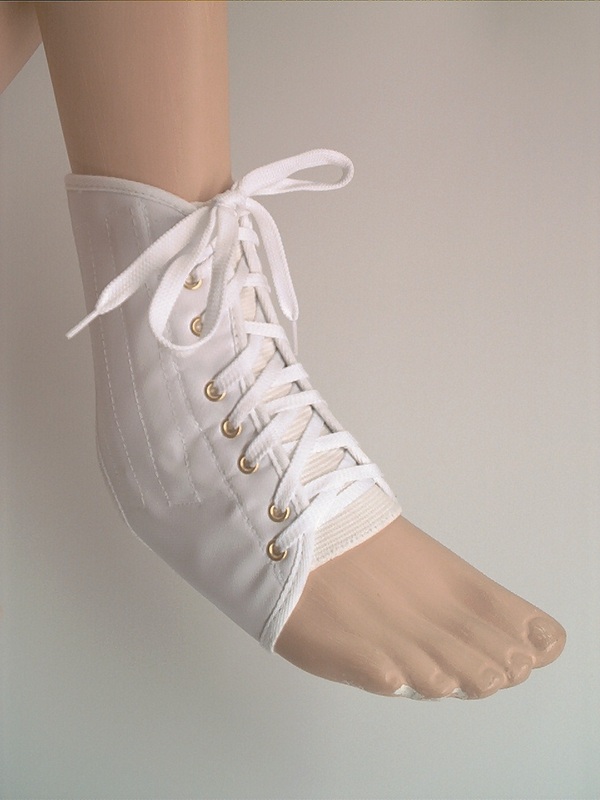 Fitted with double spring stays to either side of the support which act similar to tendons, holding the ankle firmly in place yet still allowing unrestricted foot movement for normal every day activities and sports use. 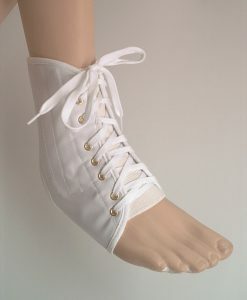 Laces can be adjusted to vary the amount of support bracing required to suit the individual user. 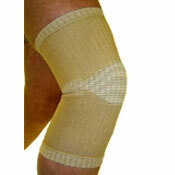 Nylon/Vinyl outer for support, with soft stretch elastic over the Achilles tendon and lace area with either side of the support lined in soft neoprene for comfort. 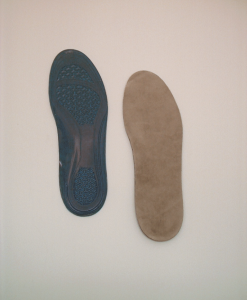 Low profile that can be worn inside shoes. 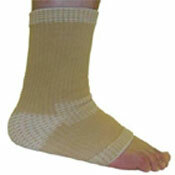 Soft stretch elastic over Achilles tendon area. Double enclosed lateral spring stays. 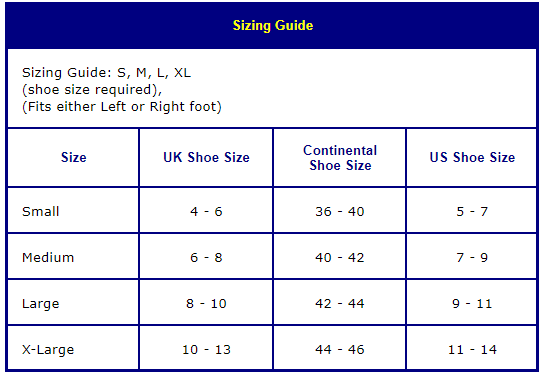 Lined with soft neoprene for comfort. 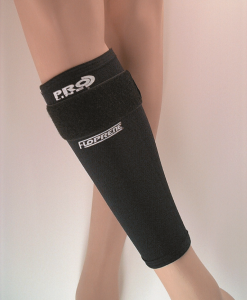 The Lace up ankle brace is designed to be comfortable when worn yet providing good lateral support and compression to the surrounding areas. 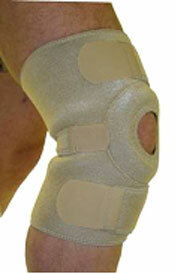 It provides support for ailments and sporting related injuries.